Chris Jones, President of CJJONES Fine Building Inc, brings a wealth of experience to any consulting job. A licensed Red Seal Carpenter with extensive Project Management experience, Chris understands the business of residential construction and the practice as well. Called upon as a Quality Control Manager, and trouble shooter. He has extensive experience with Tarion New Home Warranty program and often acts as ‘detective’ to discern where building has gone wrong and how to rectify the situation. Having made the study of New Urbanism and Traditional Neighbourhood Design a key professional focus, Chris has also been invited to collaborate on creative development of architectural elements or developments. 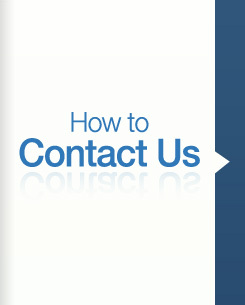 Contact our office today if you would like to discuss your consulting needs.